The state fire marshal's office is reminding Minnesotans to be careful around fireworks this Fourth of July holiday week. Fireworks account for nearly half of all fires reported on the Fourth, according to the National Fire Protection Association. 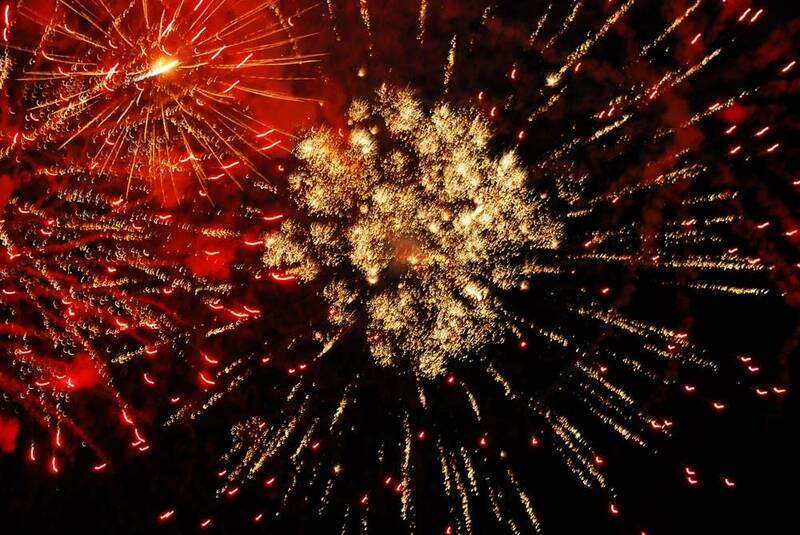 And even though the weather has been rainy lately, people should avoid lighting fireworks near fire hazards such as dry grasses and brush, said Becky White, a fire prevention educator with the State of Minnesota. White says it's important to remember which fireworks are legal and illegal in the state. "If they fly or they explode, they're not legal," she said. "So, sparklers neither fly or explode. Those fountains you can buy, the little snakes, things that go on the ground. Anything that doesn't go in the air or go bang, essentially, is allowed in the state." White says even though sparklers and sparkler fountains are legal, they are still safety hazards, pointing out that 25 percent of all fireworks-related burns are caused by sparklers. They burn at up to 1,200 degrees. "It's about the equivalent of a blowtorch that we're handing our children," White said. "Even the things we consider to be no big deal are really dangerous." White recommends parents have their children play with glow sticks instead of sparklers. And she says professional fireworks shows are safer than homemade celebrations. Last June and July, 55 fireworks-related injuries were reported in Minnesota, with children under 9 years old being the ones who get hurt most often.